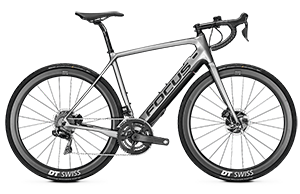 Hobart and Tasmania are well known for their beauty and tranquillity but let’s face it, it’s a hilly place and can test the fitness of a traditional bike rider. 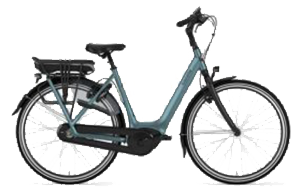 Not a problem for an electric bicycle rider, however. 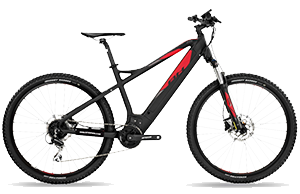 Just ramp up the power and ride to the top of the hill with ease! The hills aside, Hobart and its surrounds is one of the best places in Australia to ride a bike. 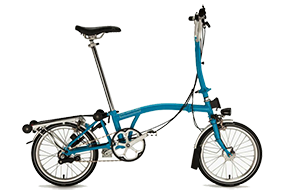 Enjoy a ride to Battery Point or Salamanca Place, or ride across the Tasman Bridge. 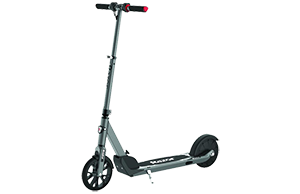 Or, for the more adventurous, there is Mount Wellington and a large number of nearby attractions to ride to. 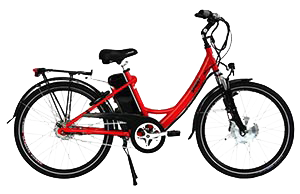 To help Hobart and Tasmania people get into the fun, fitness and enjoyment of an electric bicycle, Melbourne Electric Bicycles has a great deal. 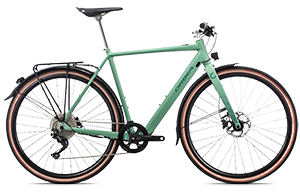 We’ll throw in the cost of delivery on some bikes or take $100 off the purchase price to help cover your travel or delivery costs! * Conditions apply. But that’s not all. 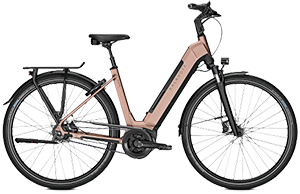 Before we’ll sell you an electric bike we’ll talk to you in detail to find out about your needs, requirements and measurements. 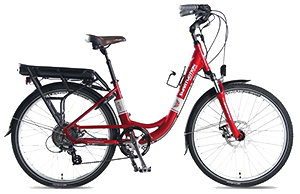 We want to find out as much as we can about the type of electric bike rider you’ll be, so that we can match you up with the best bike for your needs. 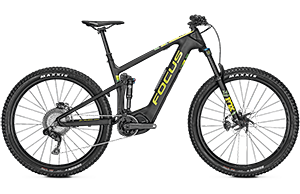 Even after we sell you an e-bike, we go the extra distance to ensure your purchase will be enjoyable and safe for many years to come. Firstly, we’ll calibrate the gears and adjust the brakes and suspension in our workshop before re-boxing it up for delivery. Most suppliers don’t do this, but we believe it’s vital for safety and enjoyment. 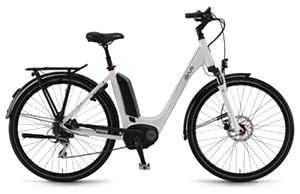 Most of our electric bicycles also come with a 2-year warranty on all electric components – including the expensive battery – to ensure peace of mind. 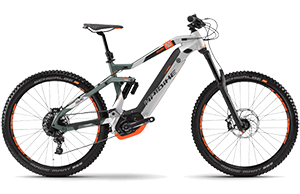 So, when you’re looking for the best range of quality electric bikes at the best prices, contact Melbourne Electric Bicycles.